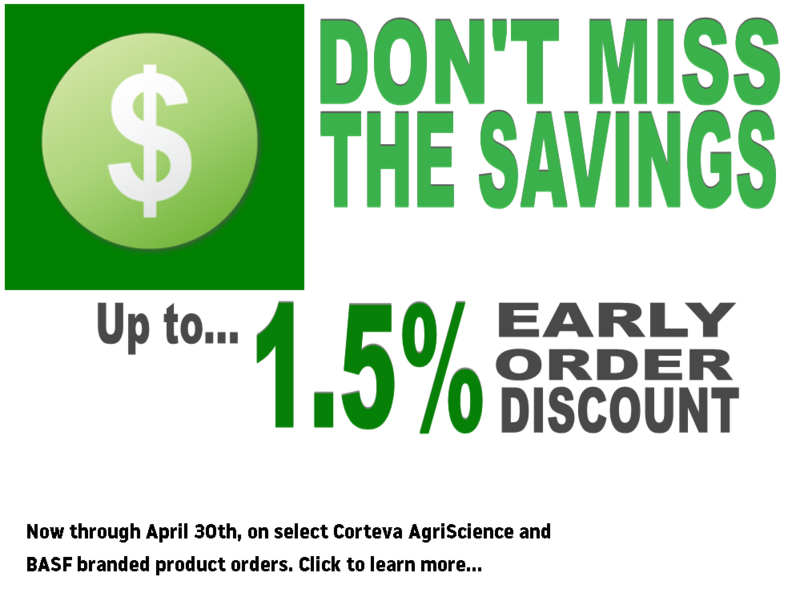 Some pest control companies on P.E.I. say they're getting an increased number of calls this fall from homeowners dealing with mice inside their homes. They say those numbers have been on the rise over the last few years. Robert Gallant, who owns Atlantic Graduate Pest Management, said this season he's getting an average of 30 to 40 more calls per week compared to fall of last year. He said normally these calls come from homeowners in rural areas, but the biggest increase he's seen is coming from Island cities. "Looking at our numbers we're 32 per cent above where we were for this time last year from tip-to-tip, Island-wide. However we're probably up around 45 per cent or better just in the Charlottetown area." Gallant said as the cold weather sets in he expects those numbers to continue to rise. He said it's not abnormal to see more mice and rodents in homes as they look for a warm place to spend the winter. But he said as these numbers increase it's important for Islanders to know how to keep their home safe from critters this season. One of the best ways to prevent your home from becoming a target is to get rid of potential habitats mice typically flock to, Gallant said. "Habitat is everything," he said. "If you eliminate their habitat they're not going to want to live and reproduce on your property." He suggests keeping shrubbery trimmed back, ensuring grass is cut and picking up fallen leaves as soon as possible. Gallant also advises checking homes for small openings and making sure they're blocked. He said mice can squeeze themselves through spaces as small as a centimetre and homeowners should pay attention to door trims, windows and dryer vents for any possible entry points. "The mice feel the heat and of course get in that way, they chew through the piping itself and then into the house," he said. "I always say if they can get their snout in, they can get the rest of their body in." Gallant said homeowners should keep compost bins sealed as they provide rodents with food and warmth. They can also be an attractive home for rats during winter months, he added. He said if homeowners do have mice, he recommends trying to trap them both inside and outside the house with locked bait boxes that will only target rodents. "Then what we're doing is dealing with the infestation on the outside, which in turn is preventing any kind of infestation on the inside." 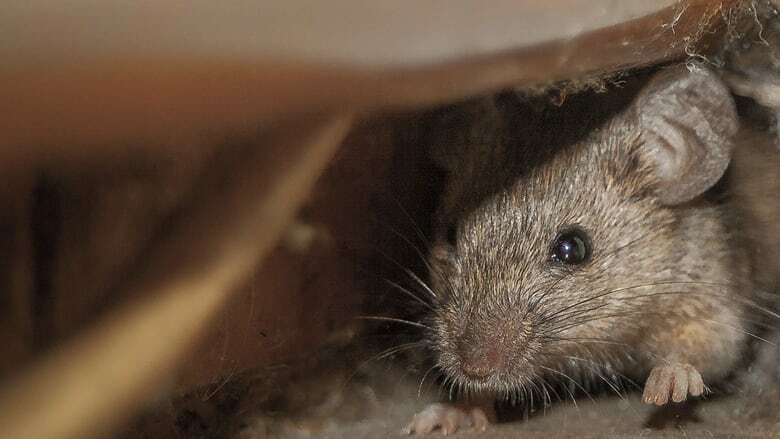 Marina Silva-Opps, an ecology professor at UPEI, said there are a number of reasons why Islanders could be seeing more mice in their homes this season, but it's difficult to pinpoint just one. "Animals move because they have to mate, because they have to avoid predators, or because they have to find resources such as foraging for food," she said. Silva-Opps said populations of small animals like mice usually fluctuate in cycles, which are often controlled by the presence of predators, seasonal weather changes and availability of resources. "For the moment we cannot eliminate any of these reasons," she said. "Also it could be a combination of all these three things." She said Islanders who see an increase in mice should think about whether they've changed anything on their property that could attract them, like hanging bird-feeders, keeping woodpiles or letting grass grow long.